Marketed by Huttons Real Estate, Pacific Skyloft is the highly raved about mixed development by Pacific Corporation located at 1160 Governor Forbes, Lacson Avenue, Sampaloc Manila, Philippines. 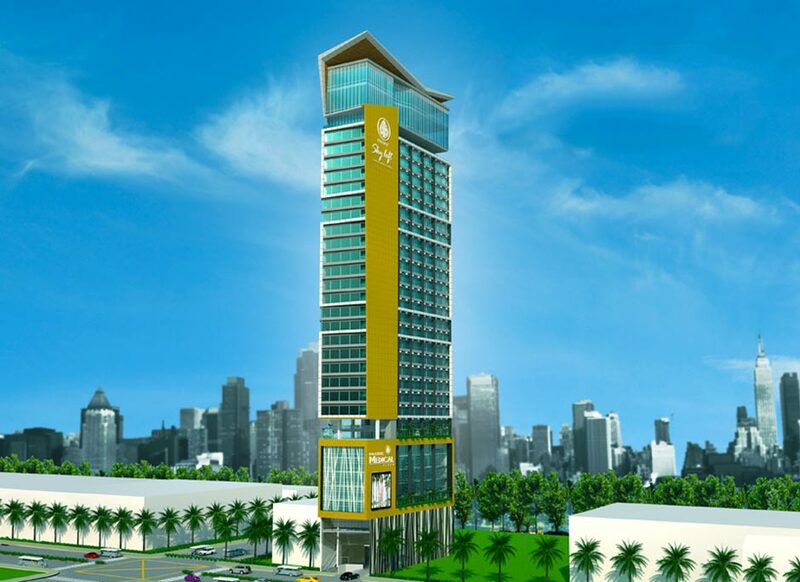 This new launch development has a freehold tenure and is proposed to consist of a single 36-storey high tower with a total of 384 commercial and residential units. 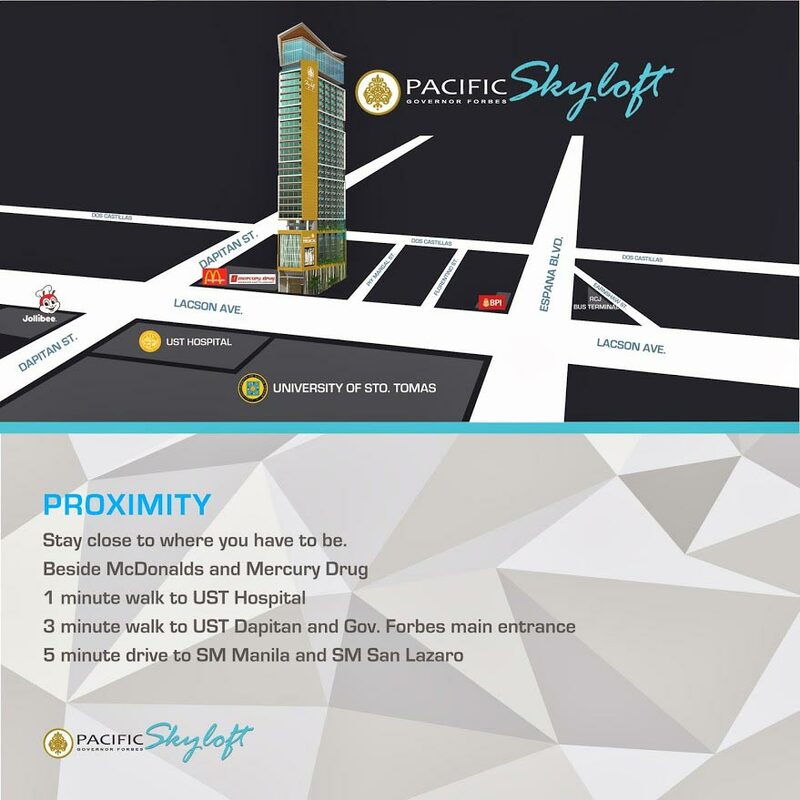 Pacific Skyloft will boast of 4 sections namely the Skyloft Gallery, Medical Plaza, Sky Deck and a residential component. For more information on Pacific Skyloft, simply fill up your details below and our salesperson will get in touch with you shortly!